Life can be a challenge. Between work, hanging out, staying fit and everything in between, it can feel like there isn’t no time to rest. In modern world all of us are so busy and so addicted to gadgets that we involve them into our everyday life. As they say, if you do something, do it right. The most essential of them are personal laptop and mobile phone. Certainly they make our life easier, one can easily check the latest news, new movies and to connect with friends faster. As a rule, someone use this flexibility for entertaining and someone use it to help in soling business problems. Certainly, there are as many different types of apps as there are different types of people, so choose carefully. Skype – one of the most popular and important app for Android. User may call to business partners, arrange meetings and postpone them; to call to family and friends. Once call and one more problem solved. Mobie – this app has several functions, which are security, anti-theft, power management, data use, memory boost ; combined functions are perfect for a very busy man pr woman. OfficeDrop – app has function of portable scanner, documents that scanned by phone convert into any text PDF. This means you are fully armed, so no one will have under the barrel. Quickoffice – allows quick access to Word, Excel and Power Point on mobile phone, which obviously helps to cope with work anytime, anywhere. WhatsApp – due to this app user may exchange pictures and messages, make plans for the day and to stay in touch; even if you are on your way to work or home, Whats app is convenient in connecting people ( from another country as well). These are the most popular apps, however there are a lot more of them, which may satisfy even the pickiest customer. 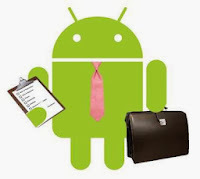 Depending on your needs, you may select and download the necessary apps for Android. Doubtless, quick help is always in your pocket, no matter what. Although people tend to simplify their lives: buy couches, armchairs, different kinds of devices to make life easier, so apps for mobiles are very suitable, taking into account how often do people use them. The more the better, what is good for one, can be treasure for another. 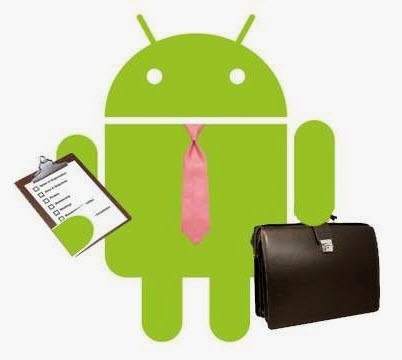 It is known, there is wide variety of apps for Android, so no matter what you choose, the most important that it is simplicity and effectiveness of use. In conclusion, I can say that although technologies take place in our lives, they may help to organize things, that take too much time usually. Due to this we can spend more time with family and close ones and to leave worries behind.